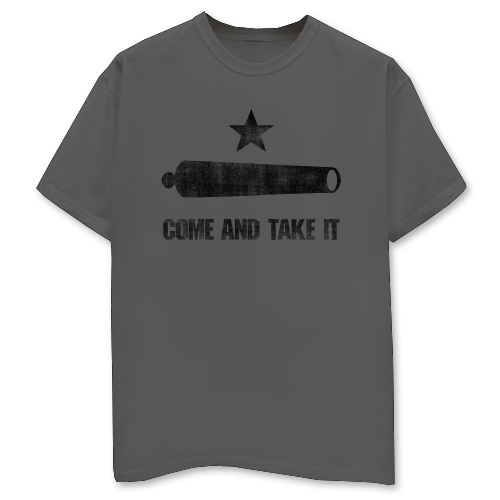 Come and Take It - Charcoal Shirt [3302TSCH] - $24.95 : Outhouse Designs Screen Print T-shirt Store, Keep Austin Weird! 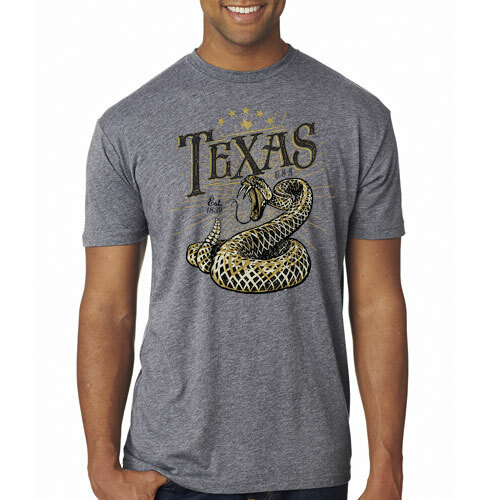 Front screen print on a charcoal Gildan 5000 100% cotton t-shirt depicts the Flag flown at the Battle of Gonzales, which marked the beginning of the Texas Revolution. 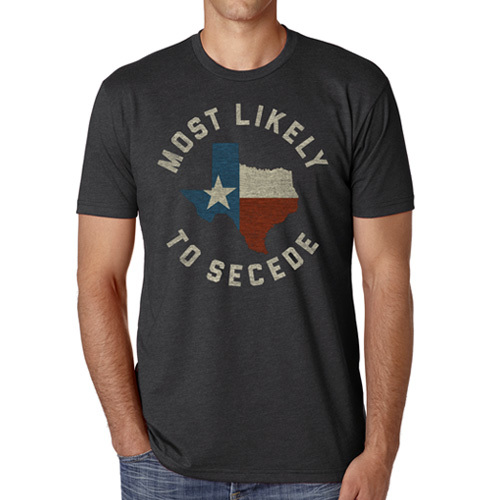 Come and take it!